Recently I found myself just outside of Nimes, France standing in awe of The Pont du Gard built by the Romans in the 1st century AD as part of a 50-kilometer aqueduct. The Pont du Gard (“bridge over the Gardon river”) measures 360 meters long and stands 50 meters high. Construction required 21,000 cubic meters of rock weighing 50,400 tons. The unanswered question is, who was this effective leader who had the vision to build the aqueduct and how did (s)he sell it to the citizens of Nimes? 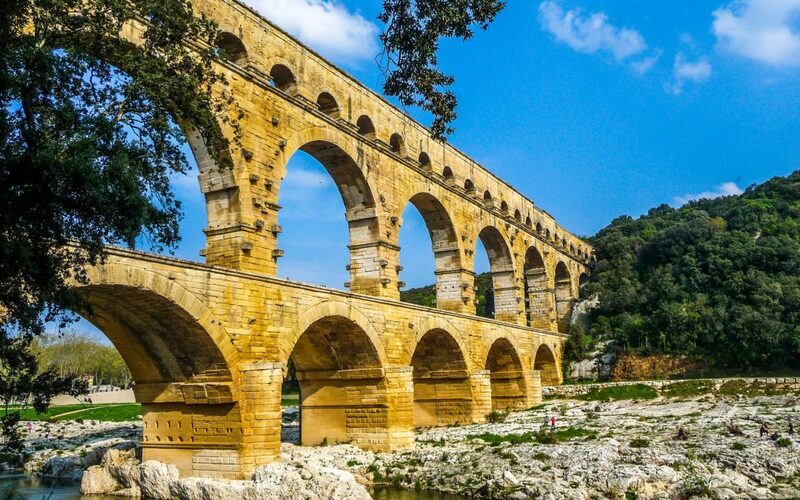 Archaeologists can find no evidence of his or her identity, yet The Pont du Gard not only remains standing today, but also influenced bridge design well into the 17th century and beyond. I’ll assume a group of individuals recognized the need for a greater supply of water as Nimes grew. I’ll also assume a master architect envisioned the aqueduct and this ever so important and imposing bridge. I’ll also go a step further and suggest the architect honed a 1st century equivalent of an elevator speech describing the aqueduct and how it was possible and beneficial; a story that inspired the financiers and engineers needed to make it so. As the CEO of your company, do you have a honed vision of the future that can inspire the troops? Can your leadership team members and employees answer these questions? What will the company look like at that time? How are they going to get there? 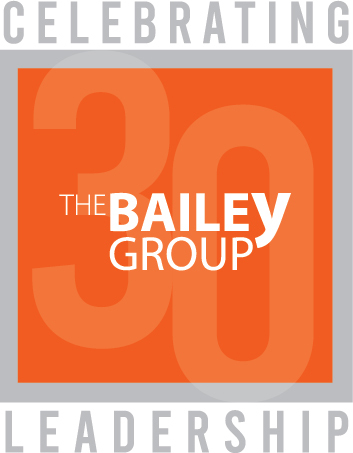 If you are curious to learn more about The Bailey Group and how we can work with you and your team to clarify your vision, contact me for a free consultation. Let’s get you on your way to building your own masterpiece that will stand the test of time.